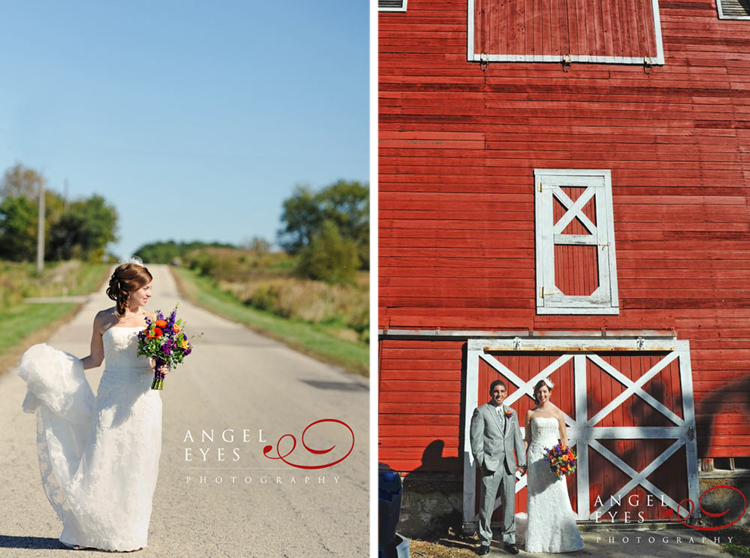 Amy and Dave tied the knot at The Shores of Turtle Creek in Spring Grove, IL, with a colorful country wedding celebration that was filled with friends and laughter. 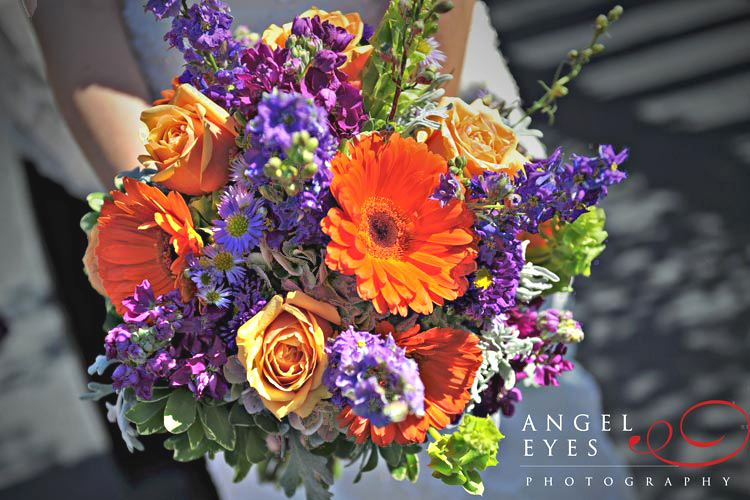 The flowers, by Phillip's in Wheaton, conveyed the warmth and happiness of this wonderful couple. 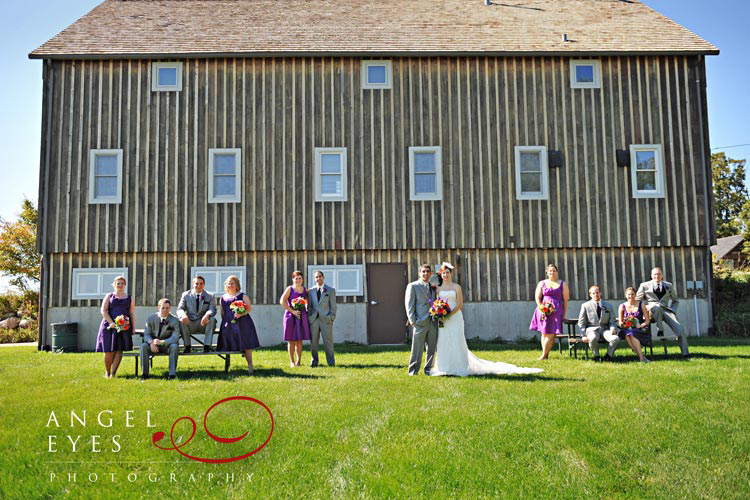 With a gown by Pronovias, cupcakes from Phoebe's, and music by The Midwesterners of Madison WI, it was a knock down, drag out, heck of a good time, and we wouldn't have missed it for the world. 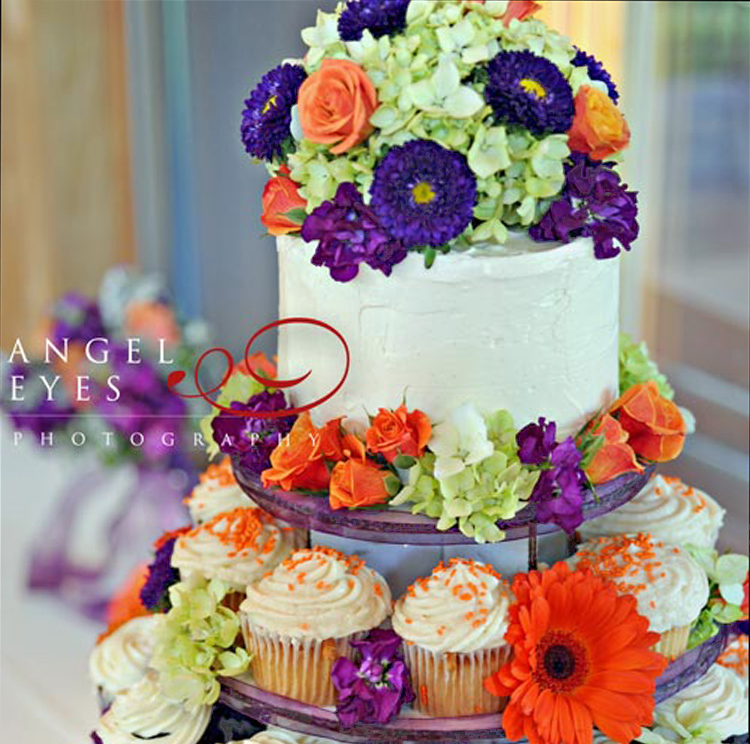 See more at Angel Eyes Photography. What a blast!